Martyn Coutts is an award winning interdisciplinary artist based in Melbourne. The work he creates expands across theatre making, dance dramaturgy, video design and festival curation. His Green Room award nominated work I Think I Can (with Sam Routledge) has been presented ten times around Australia and has toured internationally to the US, UK, Taiwan, Canada and the Netherlands. Other works include the Green Room nominated Operation and the Ars Electronica Pris shortlisted project Wayfarer. He is Co-Director for interactive audio app Against The Tide, which will launch in 2019. As a founding member of artist collective Field Theory, Martyn has been involved in all of their projects since 2009. 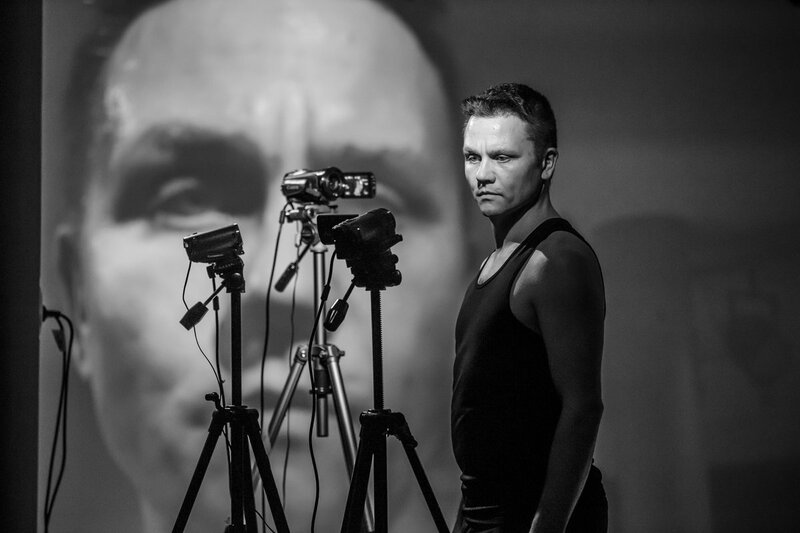 Field Theory were named ‘Cultural Leaders' in the field of Live Art in 2011 by the Australia Council. He was the co-project lead of durational radio broadcast projects The Stadium Broadcast in Christchurch, NZ in 2014, 9000 minutes at Queen Victoria Market 2016 and Final Visions: Bunker at ACCA in 2017.